Sonja Star Harrison shot dead by Souleyman Diallo stray bullet. 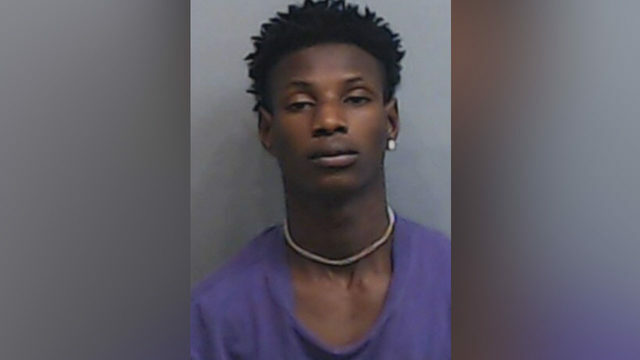 Souleyman Diallo arrested in the shooting death of 14 year old Georgia teen, Sonja Star Harrison who was eight months pregnant while babysitting at an Atlanta apartment complex. A 20 year old Georgia man has been arrested after shooting dead a pregnant 14-year-old girl who he may have impregnated. 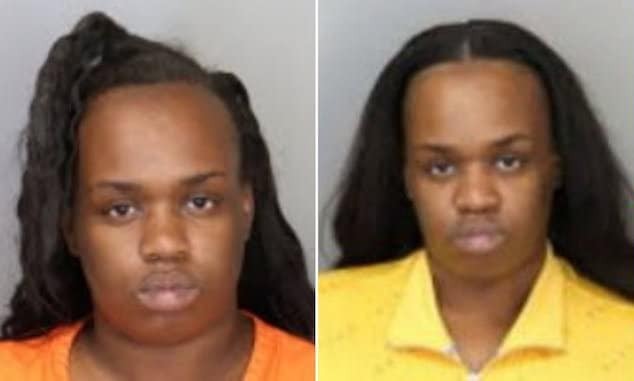 Sonja Star Harrison was babysitting her sister’s children when she was hit in the head by a bullet from an upstairs Atlanta apartment in the Hammond Park district. 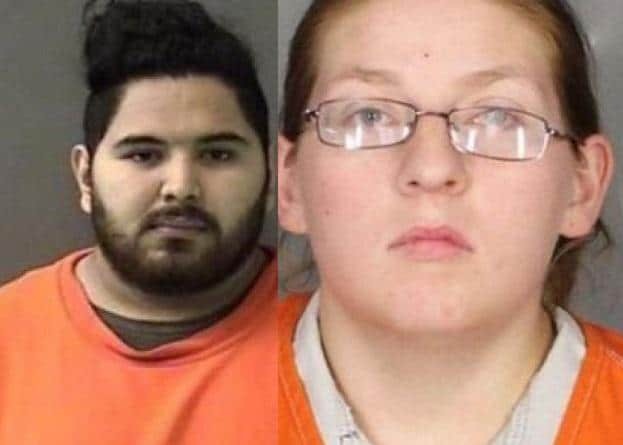 Souleyman Diallo, 20, was charged with second-degree murder in the killing of the 14 year old teen and her unborn child, according to local police. 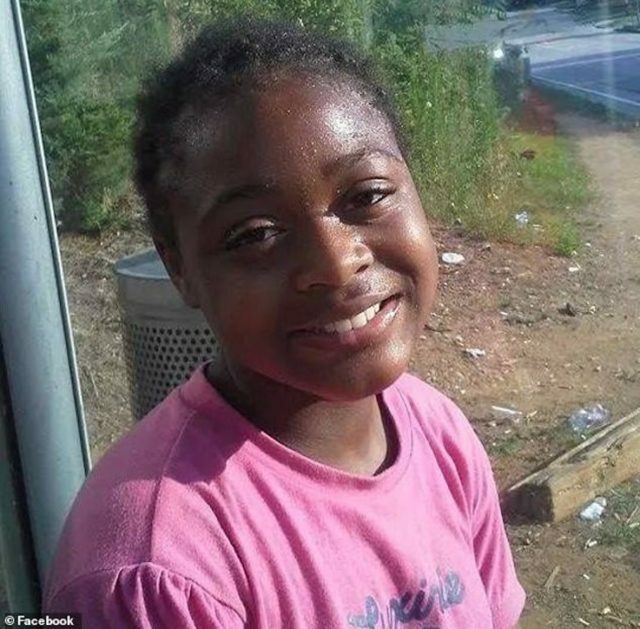 Family members say Sonja Harrison was an eighth-grader at Freedom Middle School in Stone Mountain– who was expected to give birth next month the day before New Year’s. Diallo was thought to be the father of the teen’s unborn child according to town speculation. WSB-TV reported the teen fatally being shot on Monday at the Pavilion Place Apartments after a ‘stray’ gunshot went through the floor of an upstairs apartment and struck her in the head. She had been babysitting her young nephews at the time. 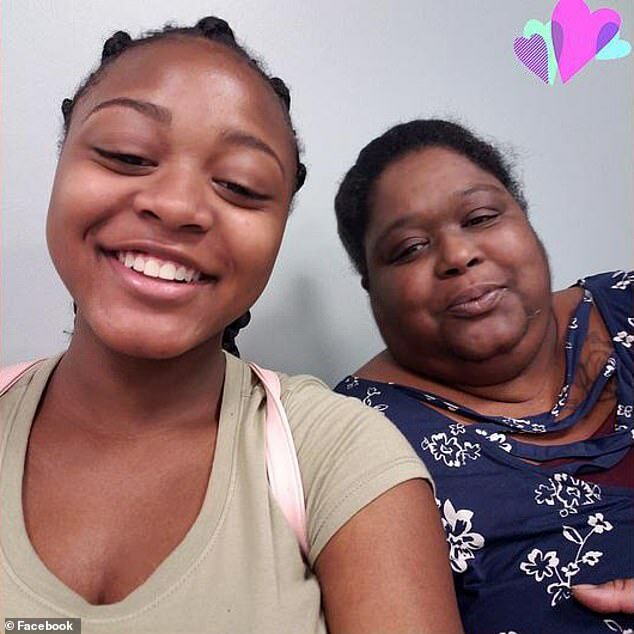 Following the death of her daughter, Sonja Denise Harrison, asserted that she wasn’t aware of any connections between her teen daughter and the 20 year old. 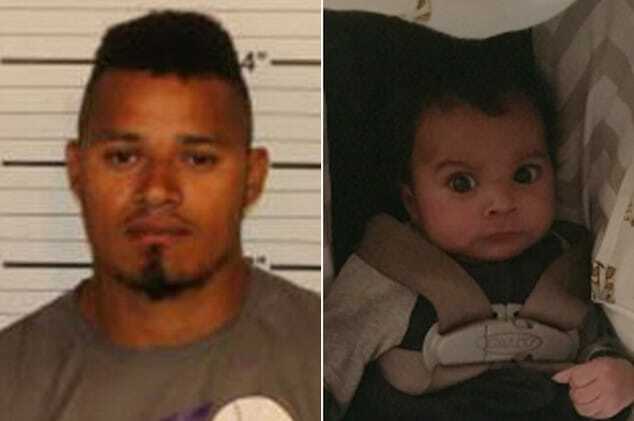 The mother would not provide any new details until she spoke with her lawyer. 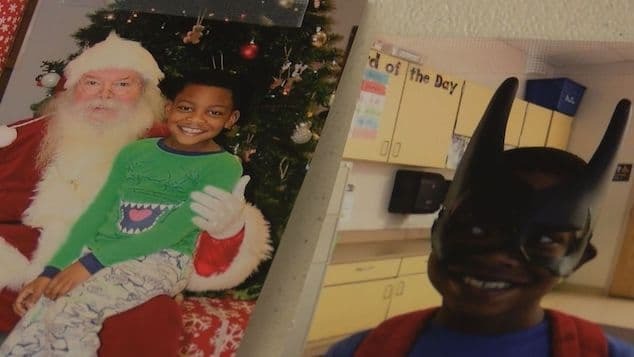 Harrison was loved and ‘a people person,’ according to her mother, and was also described as being ‘sweet, bright and helpful’. The teen planned to go into the army after graduating high school. Diallo was also charged with reckless conduct and possession of a firearm. Souleyman Diallo: history of prior convictions. 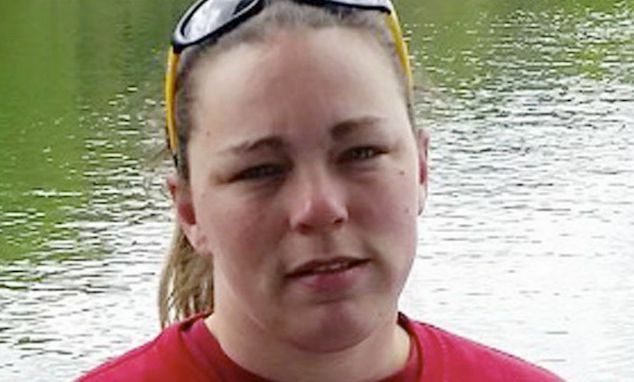 Records indicated the 20 year old having a number of previous convictions, including shoplifting, disorderly conduct, cruelty to children, willful obstruction of law enforcement, public drunkeness, public indency, possession of a controlled substances and probation violations. He had been let out of jail on October 18 for a shoplifting charge. The Pavilion Place apartments where Monday’s shooting took place was the location of two deadly shootings within hours late Monday and early Tuesday-with police returning to the same venue hours after the 14 year old’s death. The complex had been the crime scene of at least two other killings- November 2015 and in October 2017. Jake Jackson, a new tenant, living in a neighboring building, had heard about the shooting but shrugged off the risks at Pavilion Place. ‘It’s dangerous everywhere you go, man. It’s America 2018.’ he told via AJC. A candlelight vigil will be held at 6pm on December 4 at the apartments for the slain teen.